The members of the Colombian conjunto Son Palenque chose the perfect name. “Son Palenque” has three meanings in Spanish that, seen together, describe the music, the artists and the innovation. These translations are “they are Palenque”, “Palenque sound” and the use of and reference to Afro-Cuban son and rumba and Afro-Colombian timbora from the African people of San Basilio de "Palenque." And they ARE Palenque! Band leader Justo Valdez, from San Basilio de Palenque, was the son of a farmer, the great percussionist “Ataole”. He was also closely related to a number of other renowned timbora or palenque (a rural musical tradition much akin to Dominican bachata) musicians. He and the others moved to Cartagena, taking odd jobs on the street and going to picos at night. Picos are street parties with many genres of highly amplified African, Latin and Caribbean music. 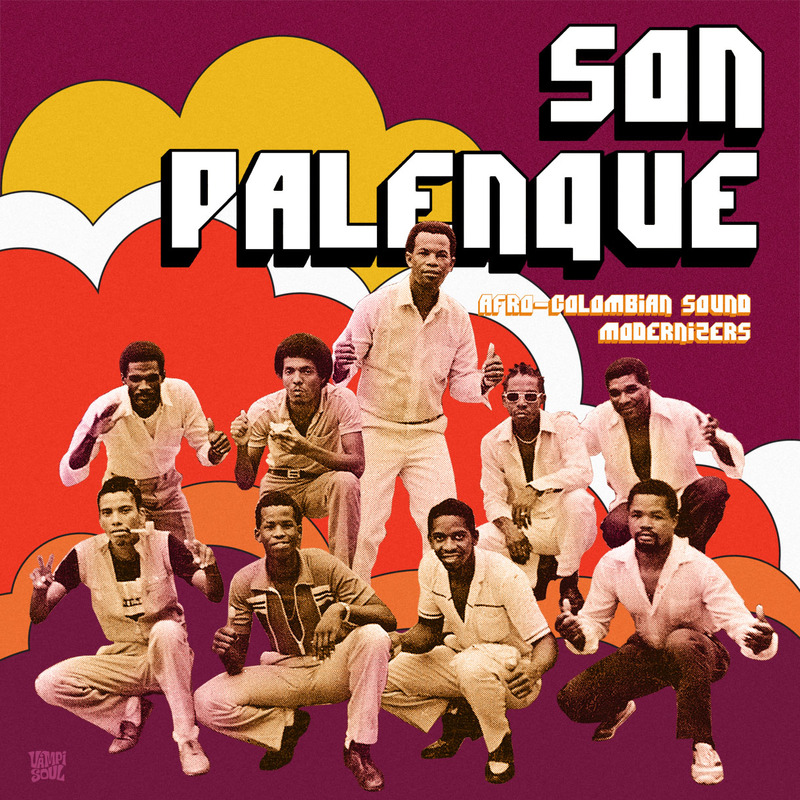 The members of Son Palenque added innovative, amplified palenque to the repertoire, creating what would quickly evolve into champeta or champeta criolla, the distinctive Afro-Latin-Creole music specific to Colombia’s palenqueros. The songs on this marvelous and historically significant disc (with notes by noted champeta promoter/producer Luis Silva), like the band ARE Son Palenque, amplifying and melding palenque with the music of the picos. 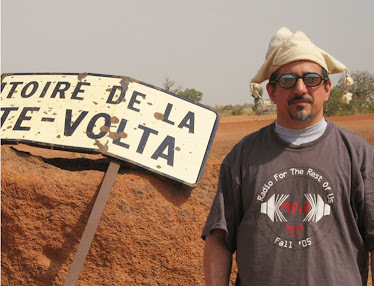 We hear music with references to Nigerian highlife, Angolan and Congolese rumba (14, 16), Haitian cadence and Antillean zouk (20), psychedelic cumbia (1) and more. There are also a few original versions of modern champeta favorites (4, 6). Play at high volume!